Not much to talk about in 1979. Just four titles released for the test market and only one of them I would recommend to play! 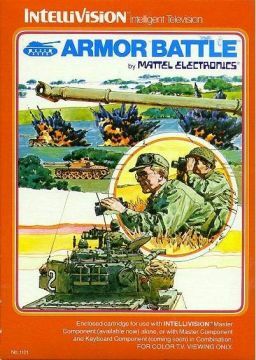 Armor Battle – was a best looking tank-type game when it was released. And this time you have more than one tank to control. Unfortunately this game doesn’t offer a single player opportunity. But if you have a friend, it is a fun game to kill your time with! Recommended to all action game fans!